Blogs are a great way to increase customer engagement as well as your online presence. Carefully thought out and proficiently written blog posts are among our specializations, providing you with content that are designed to attract new readers and maintain the interest of your existing followers. Blog writing may not require as much research and effort as other content, but a good blog writer knows that having a distinct style and tone as well as credible content will make your blog more interesting and captivating. 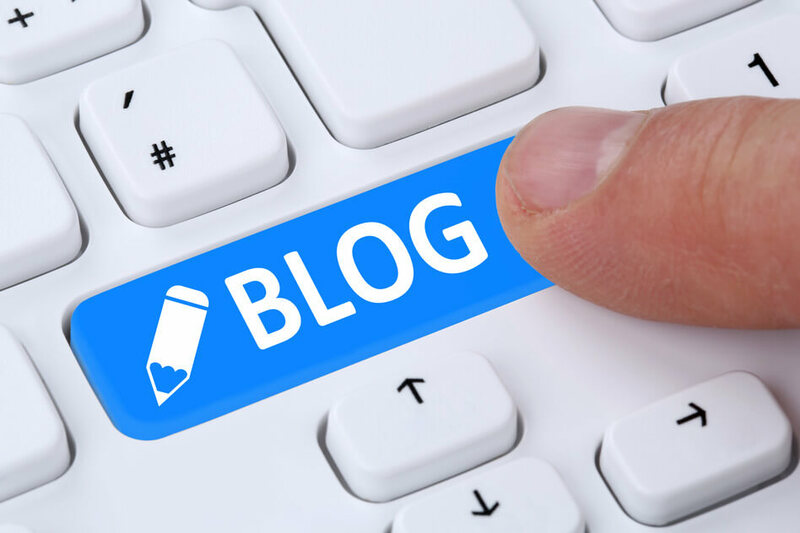 Our professional blog writers are trained to seek out your target audience, communicate with them in a way that will spark their interest and hold their attention for a long time, and be able to speak to them in a clear, action-inducing manner. Our blog writers come from diverse backgrounds and niches, and can cater to a wide range of subject areas to suit your company’s blog requirements. We can help you develop your own unique style and voice, in accordance to your company’s profile. Excellently written blog posts will include only original, error-free and factual content. This encourages your reader’s trust and increases your blog’s credibility. Let the experts in this field show you how to do it. We will provide you with content that will make your blog a trustworthy voice that your readers will listen to and believe. Gaining your readers’ trust will convert into profits for your company in the long run. Avail of our blog writing services and you can be assured of consistently high quality and effective content to boost your blog readership. Like all of our writing services, we guarantee customer satisfaction and measurable results. SEO Page1 can deliver all these at very affordable rates.